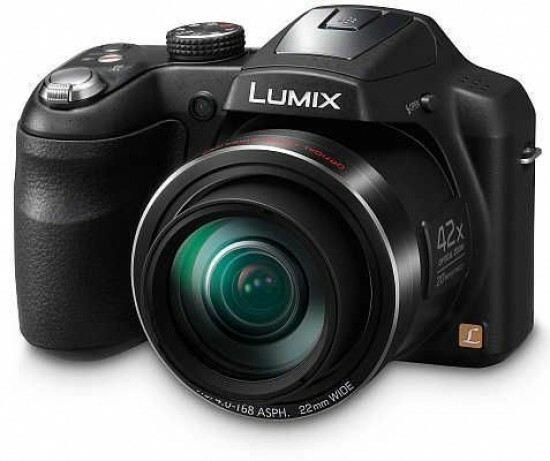 The Panasonic Lumix DMC-LZ40 will mainly appeal to those who are looking for a holiday or family camera which offers a decent degree of flexibility in a bargain package. While it’s one of the cheapest bridge cameras on the market at the moment, the Panasonic Lumix DMC-LZ40 comes with several limitations. If you have any experience of photography and want to take control, being limited to just a couple of apertures, not being able to set the autofocus point, or shoot in raw format, limits its appeal. Then again, if you’re looking for something which will take care of settings for you, it’s a little more appealing. Especially if you’re only planning to use it in good light. That means the Panasonic Lumix DMC-LZ40 is good for holidays in the sunshine, but less suited to any kind of low light situation where you don’t want to use the flash. Have a good think about the kind of photography you want to do before considering this camera. Images are bright and punchy directly from the Panasonic Lumix DMC-LZ40 if you can limit yourself to taking photos in good light, but as soon as you need to up the ISO to 800 or over, you’ll probably notice that images are smooth, painterly and lacking in the same kind of detail that lower sensitivity shots have. On the plus side you have a good degree of flexibility with a very wide angle (22mm) lens, which is great for sweeping landscapes, and a 42x optical zoom lens. Some fun features, such as digital filters make it appealing to the Instagram generation, but it’s a little disappointing not to see inbuilt Wi-Fi for easy transfer of your shots to social networking sites, especially from a company like Panasonic which is generally pretty hot on connected devices. It’s also worth considering that the Panasonic Lumix DMC-LZ40 is quite on the large side. That will be appealing to some, but to others it will be a drawback - especially when you consider something like the Canon SX410HS is much smaller and has almost the same optical zoom length. If you can find the Panasonic Lumix DMC-LZ40 at a particularly cheap price, or on offer somewhere, it’s a good deal, but you may want to also consider the other bridge camera competition which is currently on the market.